• Weekly Water Details are Reported at MySmartDrop • Upgraded App IOS(V2.1.5) and Android (V2.1.0) are Available now. Plug and play compared to other traditional controllers and in as little as 15 minutes. 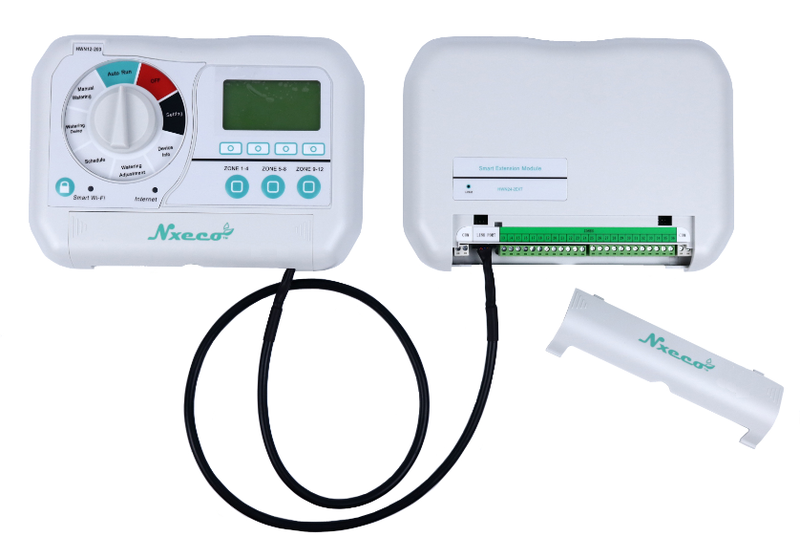 Automatically adjusts to weather conditions to save you both time and money. Save water up to 50% annually, and EPA WaterSense Certified with significant rebates. Download APP, open Web or Alexa/Google and manage watering anywhere and anytime. Controller will work the same as a traditional controller if no internet connection is available. 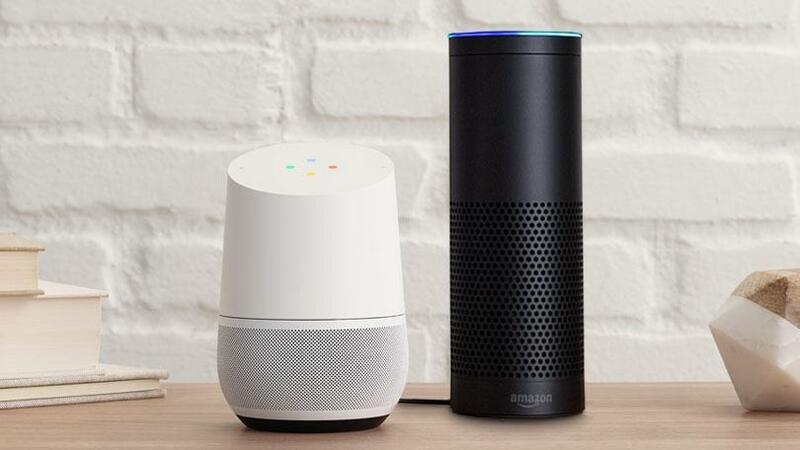 Eco Watering... Google Home and Alexa ! 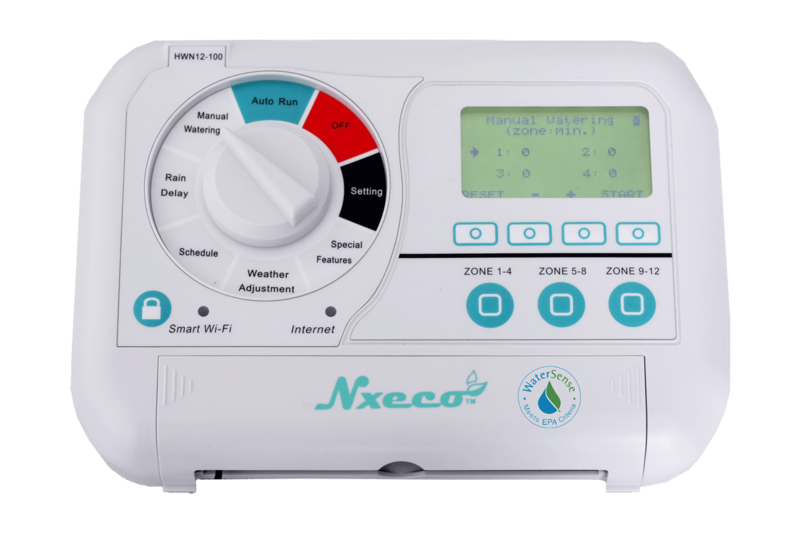 Alexa or Google Home waters your yard via Nxeco smartly. 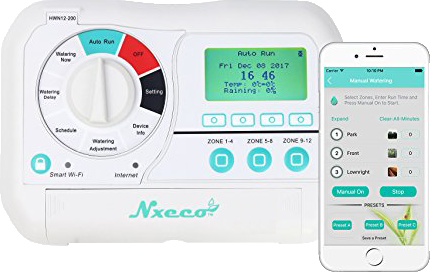 The NxEco Smart Controller directly integrates with the best connected Google Home and Alexa. Easy and Fun!